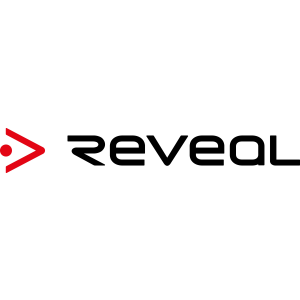 About Reveal Media Ltd. - Products, News and Contacts. 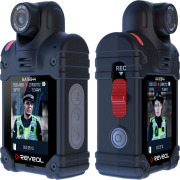 We make smart, efficient and secure body worn video systems that transform the jobs of frontline workers and police officers. 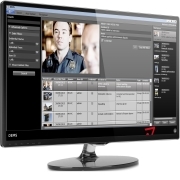 Datasheet detailing the different accessory options available for our Body Worn Video system. 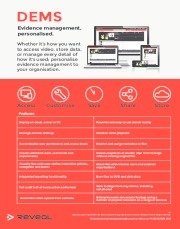 Datasheet describing our Digital Evidence Management Software (DEMS). 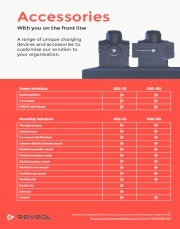 Datasheet describing the features of both our RS2-X2 and RS2-X2L body cameras. 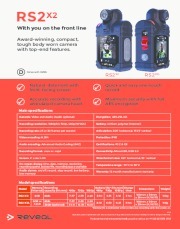 FOR MORE INFORMATION CONTACT REVEAL MEDIA LTD.